Improve the effectiveness of sales and marketing teams and get the insights you need to identify and seize business opportunities. 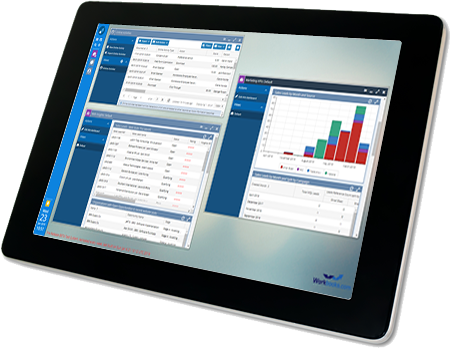 Whether it’s winning new customers or finding new ways of delivering more value to existing customers, Workbooks gives you visibility and effective control over the key ways to improve performance. One clear way to differentiate and generate loyalty is to ensure that your customers’ experience is consistently excellent and that it’s enjoyable and memorable for all the right reasons. 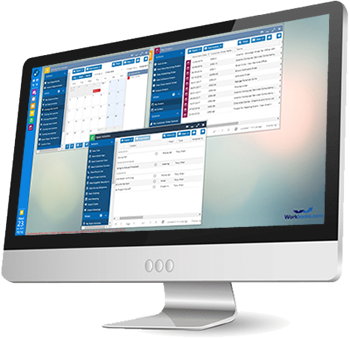 Workbooks offers an integrated set of tools that span the entire customer life cycle, from lead generation and sales management to project delivery, order fulfilment and customer support. Save money through automation, simplifying and streamlining business processes and freeing up your staff to spend time on what really matters. With Workbooks you can embed best practices throughout your operations, increase agility and reduce inefficiencies across your entire business. When you have the power to interrogate data from across the business, glean patterns and trends or identify issues – and opportunities – you obtain insights that drive innovative and strategic thinking. 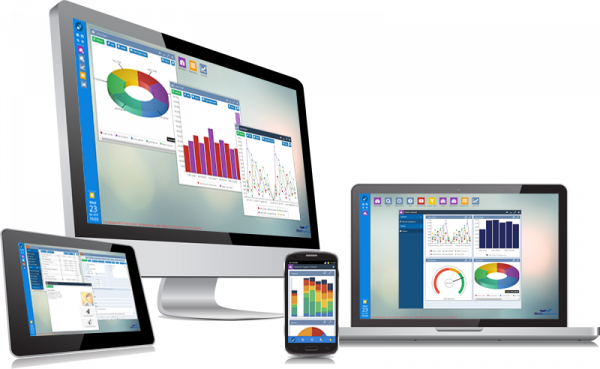 Workbooks offers powerful dashboards and reports that provide the right information to the right people at the right time.